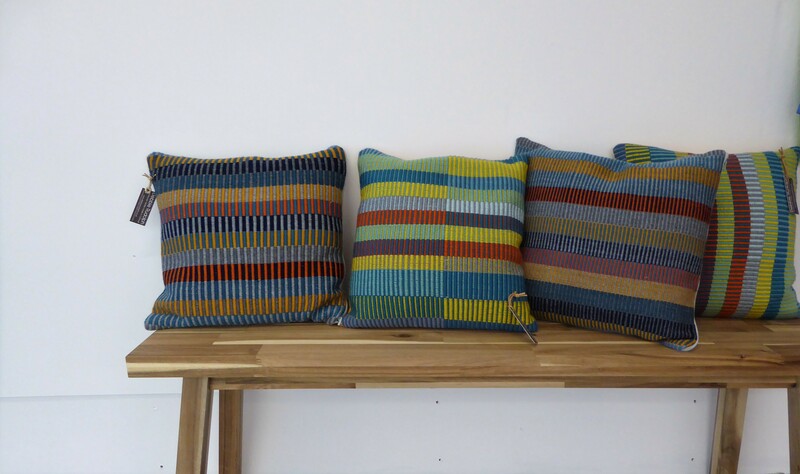 Debbie Rudolph is a Textile Designer-Maker with a bold approach to creating unique, individual textiles using traditional techniques. Colour and texture are used to create visually exciting textiles, which are both fresh and striking. 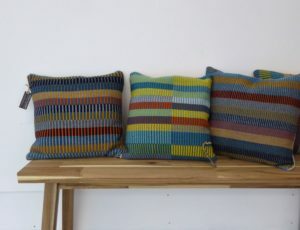 The handwoven textiles are produced using a 50 year old, Swedish made ‘Lillstina’ loom.